Living in the age of technology, just about every aspect of out lives is dominated by gadgets that make our lives more convenient and easier. So there is no surprise that we see useful gadgets appear every now and then. The year 2012 has also some cool gadgets in store for those concerned about health and fitness which not only allow them to keep track of their progress but also help improve it. Tinke is one of the coolest mobile health gadgets around and the best part is that you can use it with your iphone. 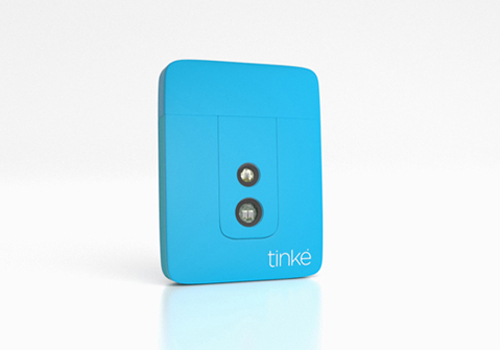 Tinke attaches to your iphone and monitors your heart rate and blood oxygen levels through your fingertips. The device keeps record of your information on a social network, so you can also view your history. 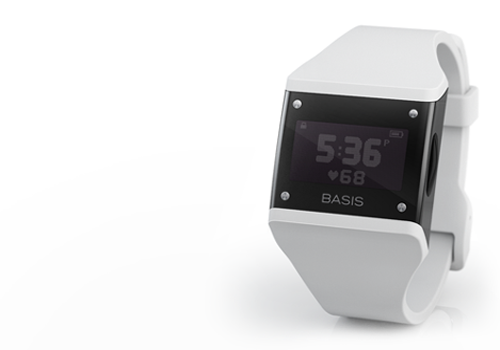 The Basis Band is a health and heart rate monitor that comes in a wrist watch design and interface that make it very practical to use. The gadget keeps track of your heart rate, physical activity, sleep patterns and calorie burning. The gadget has been noted for its accessibility and aesthetics. If you are a working mom or dad who is leaving your baby behind with a babysitter and are still concerned about him or her, then Baby Watch 2.0 is a dream come true for you. 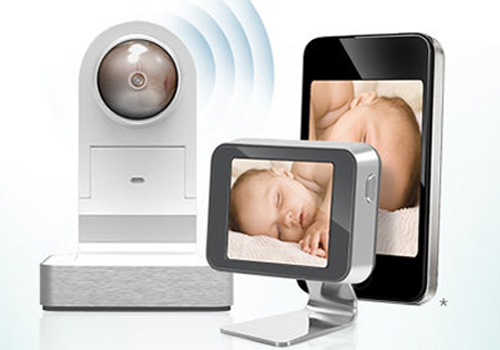 The baby needs to be within 500 feet of a Wi-fi internet connection and the portable monitor, which can be worn as a necklace or a wristband and could help you monitor your baby anytime you want. This gadget is an example of just how innovative developers are becoming with smartphones. 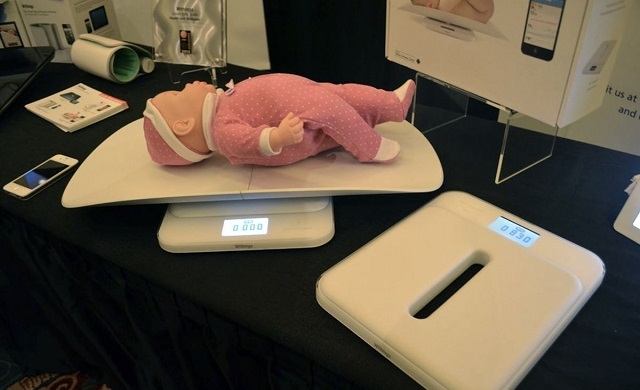 The smart baby scale is a device costing around $159 and comes with a free app that monitors and records your baby’s weight and other vital health information. You can even share the information by sending it over to your pediatrician. The device is developed by withings. Marketed as the world’s first smart pedometer, Striiv is a device that tells you how much you have moved around in a day. 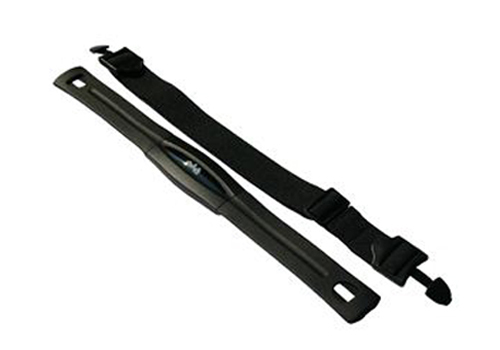 Striiv is a small device and can be attached to your belt. It has a simple but smart display which makes it very leasing to use. If you thought that fitness devices are just plain old boring science, think again. 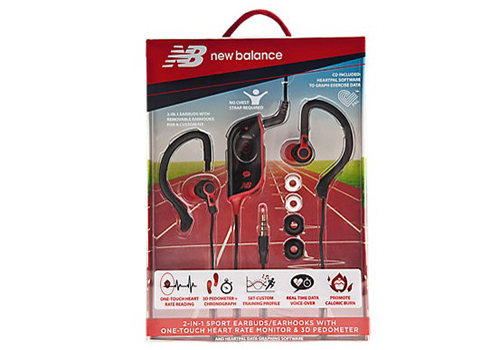 The Fitness Evolved Headphones from New Balance allows you to listen to music while also monitoring your heart beat and acting as a pedometer. The headphones come with comfy and detachable ear hooks for a personalized experience. The device announces exercise statistics as well. 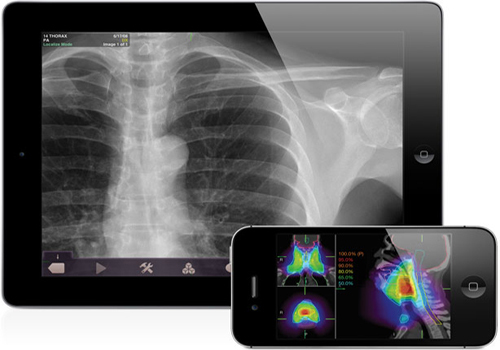 One of the coolest health gadgets this year is Mobile MIM 3.0 which allows users to view X-ray and ultrasound scans on their mobile phones. Perfect for physicians, the app has also become popular among other users due to its accessibility and simplicity. 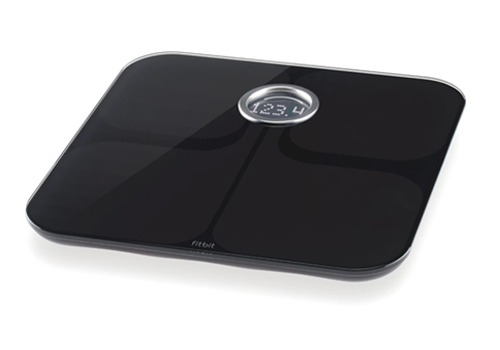 If you are fitness conscious, particularly if you are looking to lose weight, then you would need a scale, right? No need to stick around with those old unsightly things anymore as the Fitbit Aria Smart Scale offers you a sleek digital way to keep track of your weight. The device also monitors your body mass and fat percentage and stores the information to your Fitbit account via wireless internet. One of the most important aspects of maintaining your fitness is planning your diet every single day. 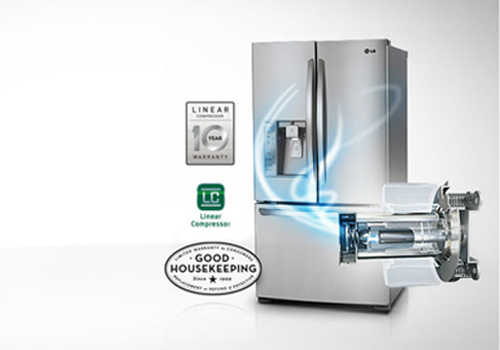 The new LG Smart Fridge helps you in doing just that by offering you a brief report of what you have in the fridge. A high-tech device with a touchscreen and a voice activated system, the fridge even tells you about the expiry of food items. The Wahoo Heart Rate Meter is a wristband device that connects to your smartphone through Bluetooth technology. The device keeps track of and sends information about your heart rate to your phone and works with several popular fitness apps.